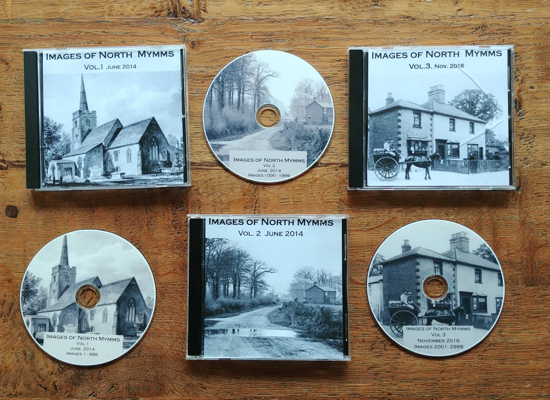 The following slideshow is made up of photographs from the Images of North Mymms collection recording the history of the area. This selection depicts the various delivery and collection services from 1900 onwards. 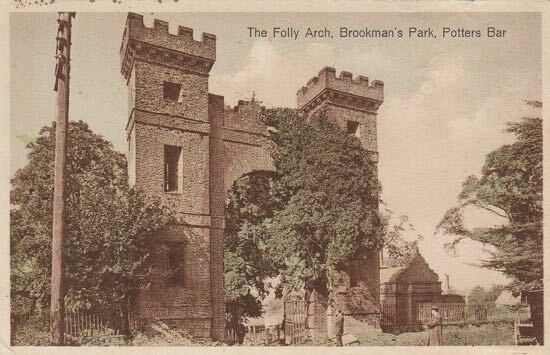 Click on the square button below the slideshow to view full screen (recommended). 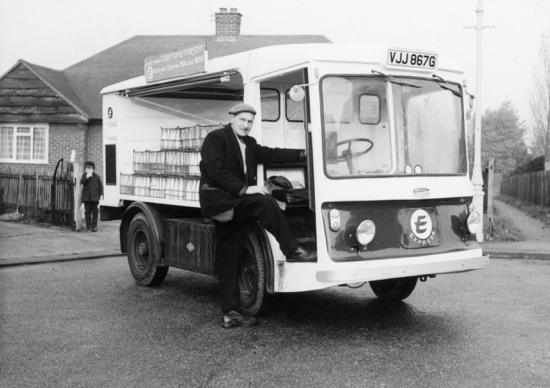 Below the slideshow is a newspaper article (courtesy of local historian Mike Allen) about local milkman John Swain being voted Milkman Of The Year 1986.